Men’s Artistic Gymnastics level 3-6 and Women’s Artistic Gymnastics, level 4. 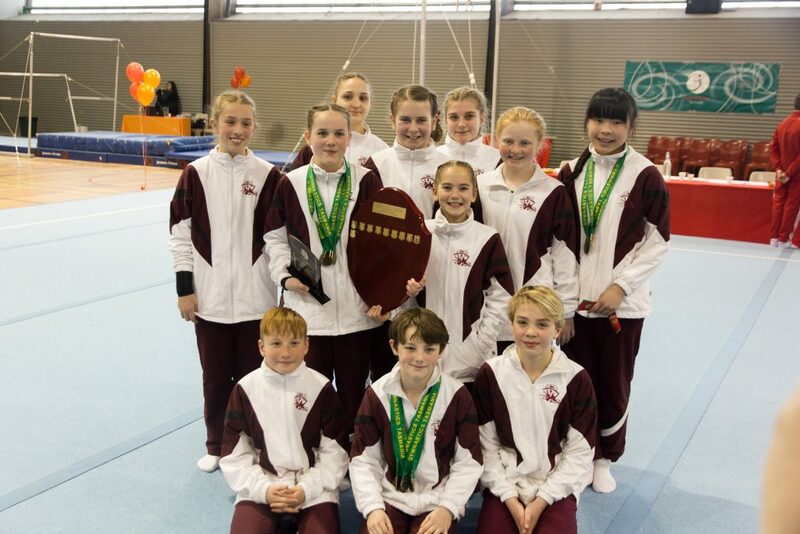 HOBART Gymnastics Academy is delighted with the recent success of kits gymnasts at the Trampoline State Levels and Women’s Artistic Gymnastics (WAG) / Men’s Artistic Gymnastics (MAG) and Rhythmic Junior State championship. Executive officer Jane Johnson said 41 of the gymnasts participated in these events. “Not only were personal best performances achieved and amazing routines showcased, there were also 11 State titles won within the Trampoline, Tumbling, WAG and Rhythmic disciplines. “Congratulations to our amazing gymnasts on your results, special thanks to the Coaches, Judges and parents for your support of these gymnasts. Trial sessions are offered in our programs to experience the magic that gymnastics can bring to a child’s life.